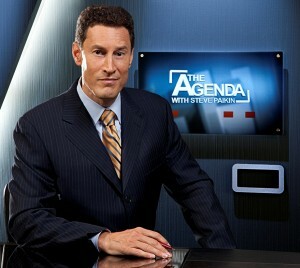 Last night, I appeared on TVO’s The Agenda with Steve Paikin. The episode focused on the question, “Does History Matter?” The premise of the program was that Canadians seem to be dissociated from history and that historical context is not adequately incorporated in public discourse and news media. We were asked to explain this problem and discuss why basic historical knowledge is important. The panel also included Chris Dummitt, Diane Pacom, Matt Gurney, and Richard Gywn.